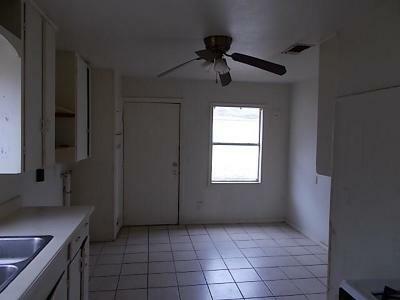 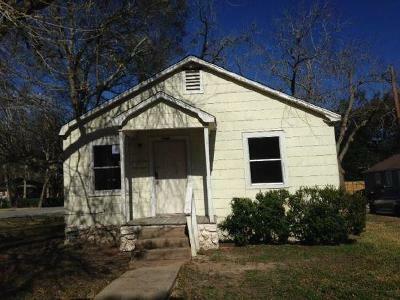 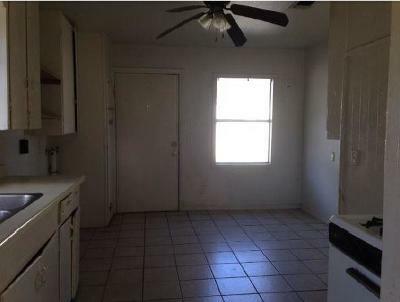 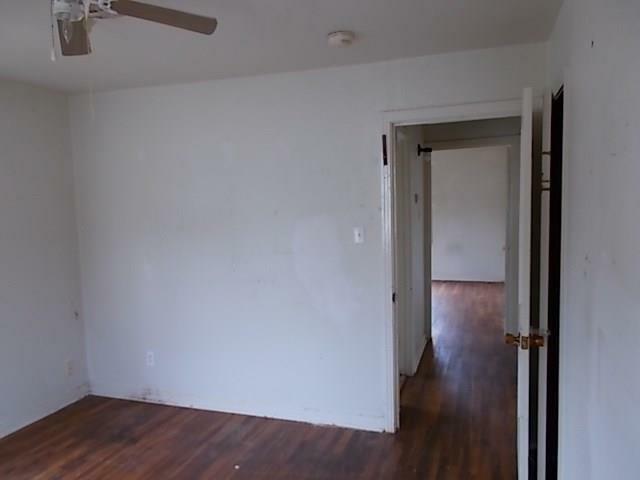 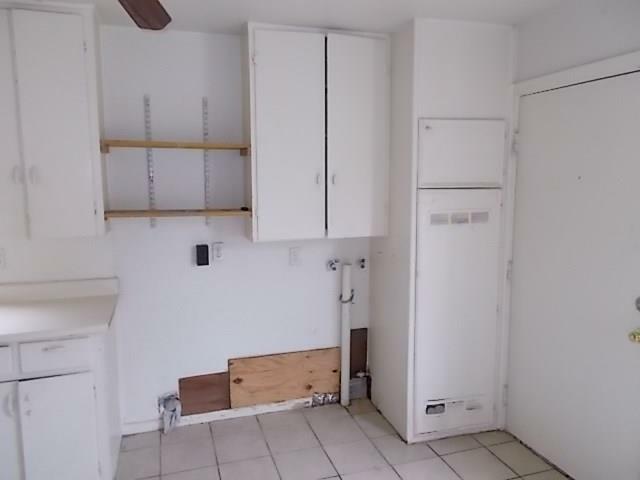 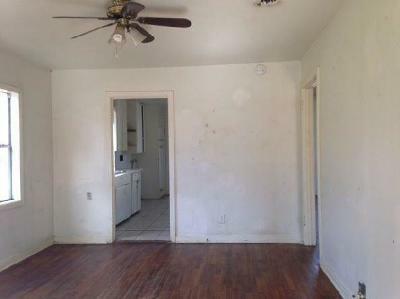 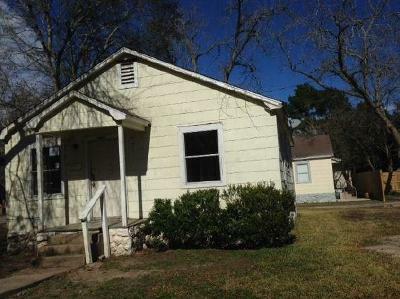 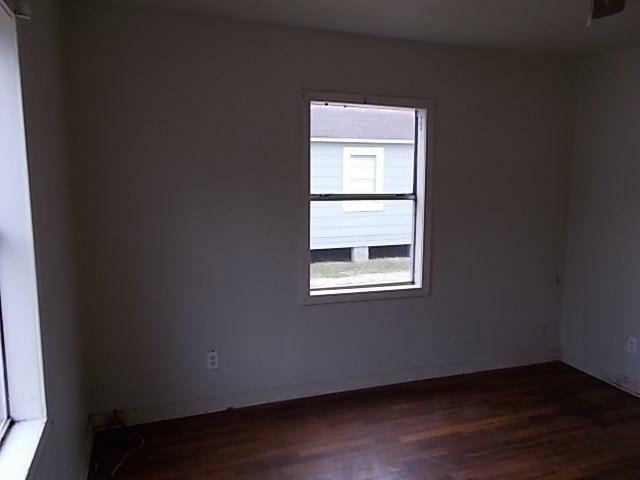 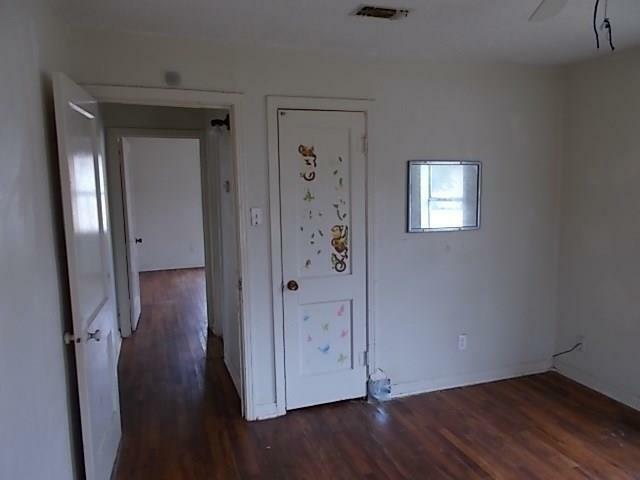 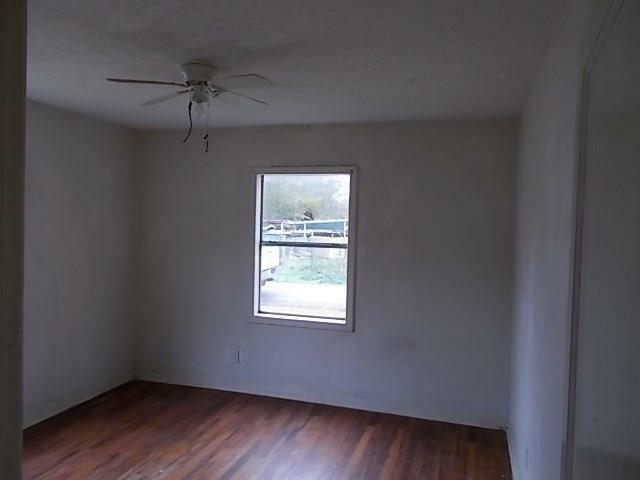 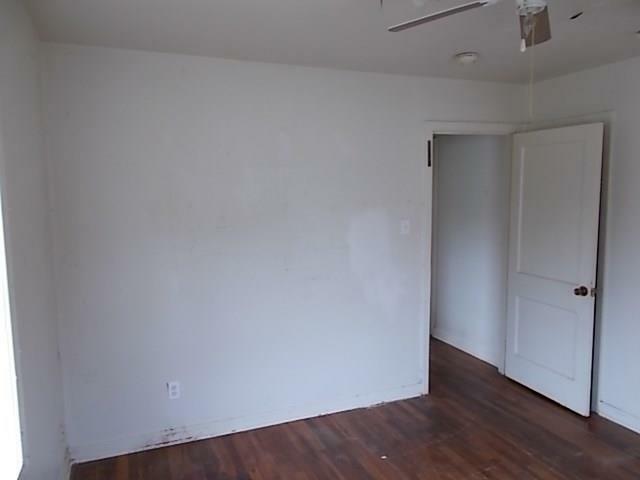 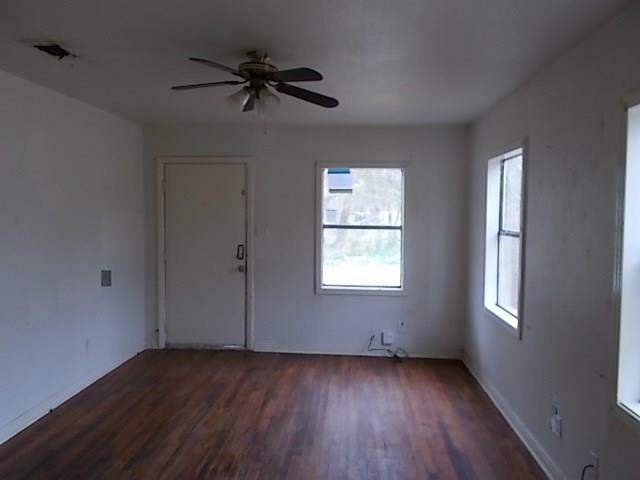 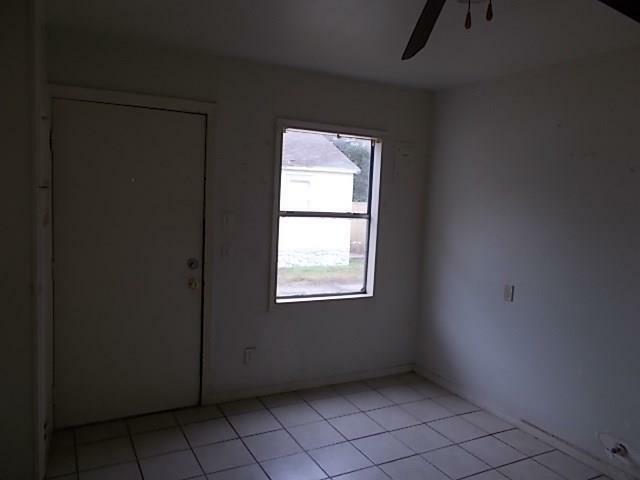 Cozy two bedroom one bath offered in Alvin. 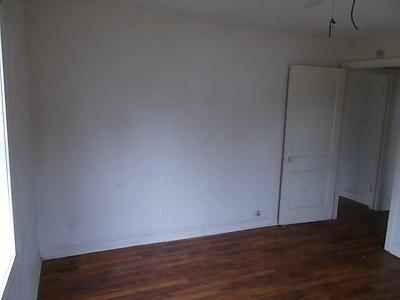 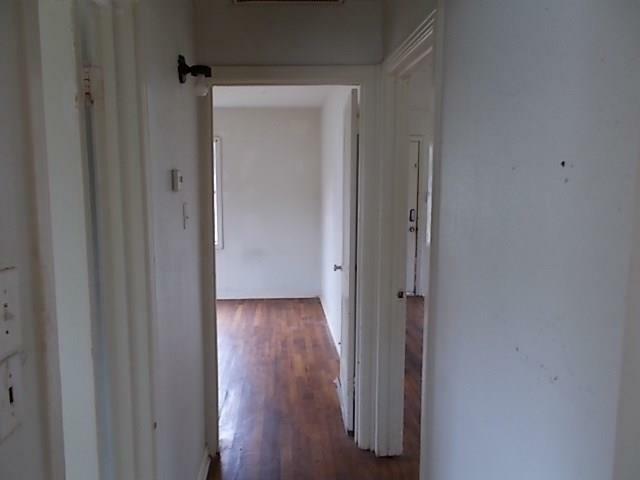 Original hardwood flooring in living and bedrooms, with tile in the wet areas. 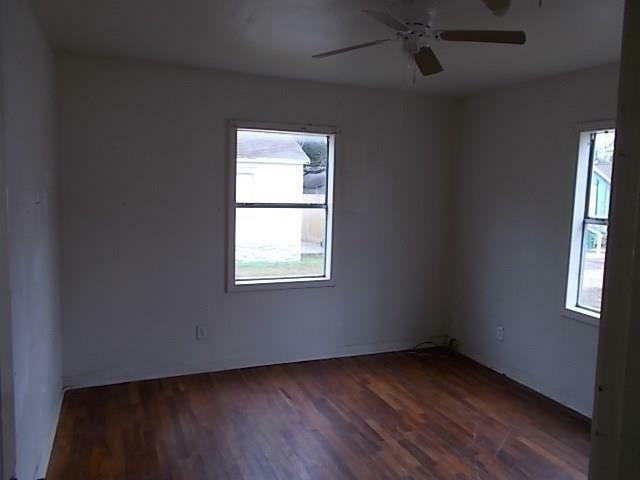 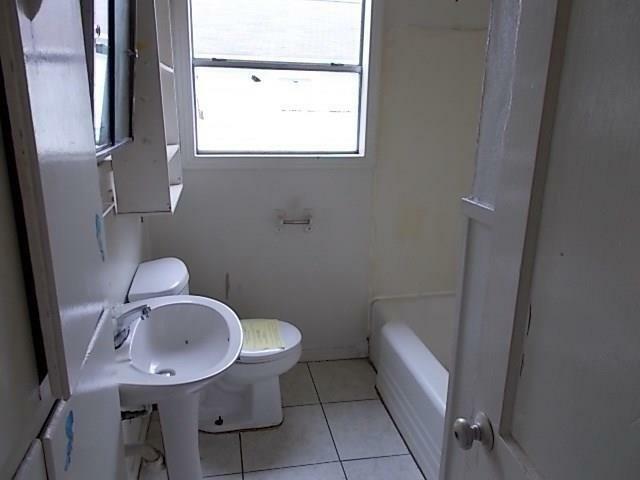 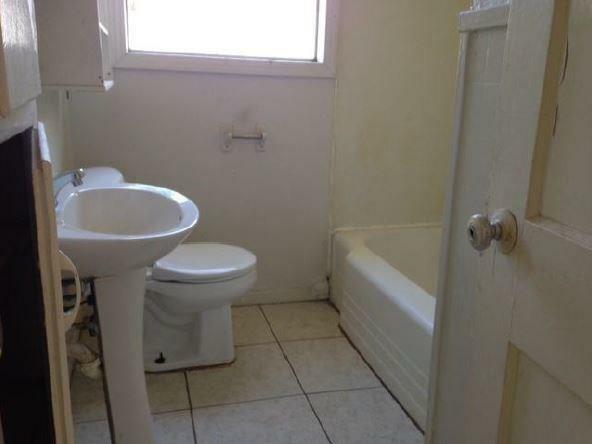 Whether you decide to customize this home for yourself or rent it out, this house is a great option. 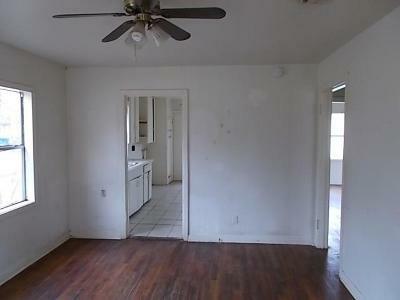 Directions: Walk East On W Blum St Towards 4 Th St, Destination Will Be On The Left.